Every visitor to your site is a potential broadcaster of your content to hundreds, or even thousands of other people. Why not make it easy for them? 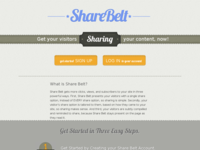 ShareBar gets more clicks, views, and subscribers to your site in three powerful ways. 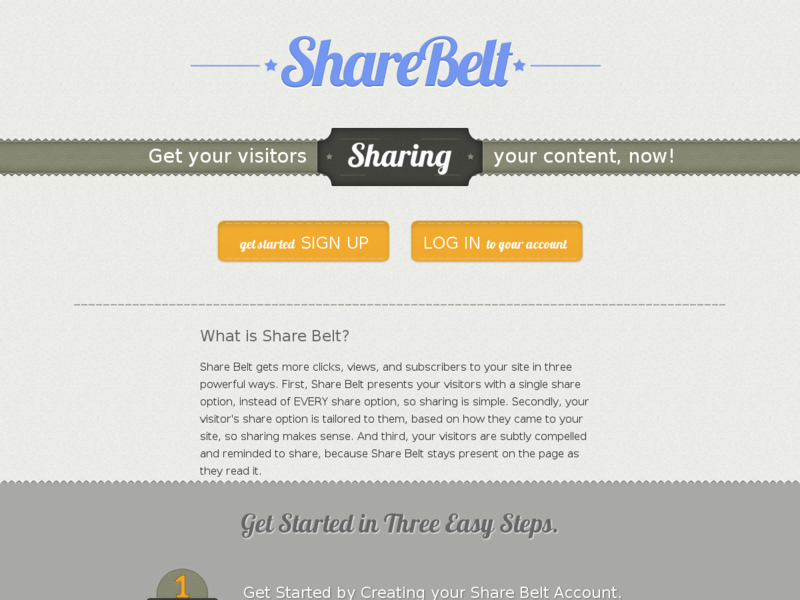 First, ShareBar presents your visitors with a single share option, instead of EVERY share option, so sharing is simple. 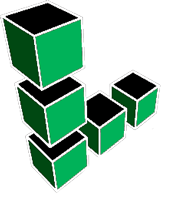 Secondly, your visitor's share option is tailored to them, based on how they came to your site, so sharing makes sense. And third, your visitors are subtly compelled and reminded to share, because ShareBar stays present on the page as they read it.